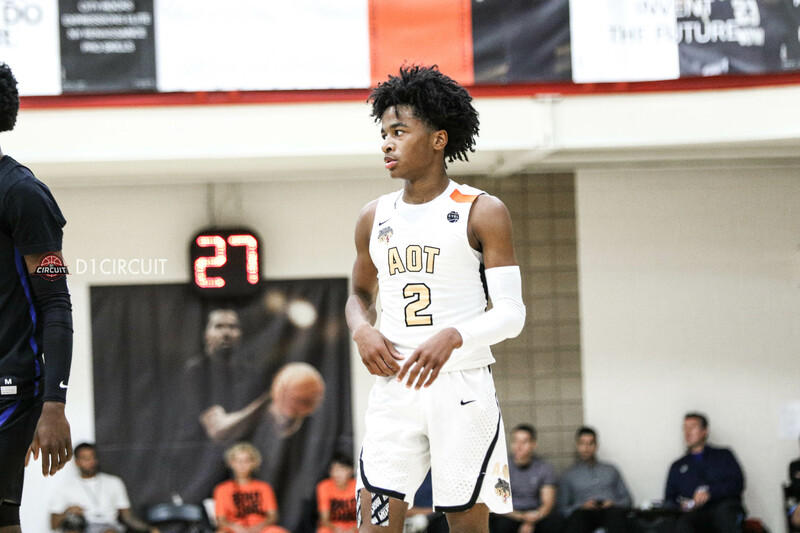 EYBL Offensive Player of the Year Sharife Cooper was up to his usual offensive tricks in North Augusta, performing to an averages of 28 points and 9 assists in five pool play games. Cooper was magnificent offensively, and was assisted by Brandon Boston's shot-making ability and Isaac Okoro's ability to move without the ball. Cooper is an offensive superstar, and it's about time the national rankings start to take notice. BJ Boston shares top underclassman with his teammate Sharife Cooper, as we decided to honor both of their impressive weekends. Boston was on fire in pool play, drilling 14 triples while playing some solid defense (2.0 SPG). If they both return for AOT, Boston and Cooper will create the most experienced 1-2 guard duo entering next year's EYBL. MOKAN advanced all the way to the Final Four, and they wouldn't have escaped pool play without their sophomore big man. Dante was highly-efficient all weekend, abusing MOKAN's play competition en route to 15 point and 10 rebound averages. 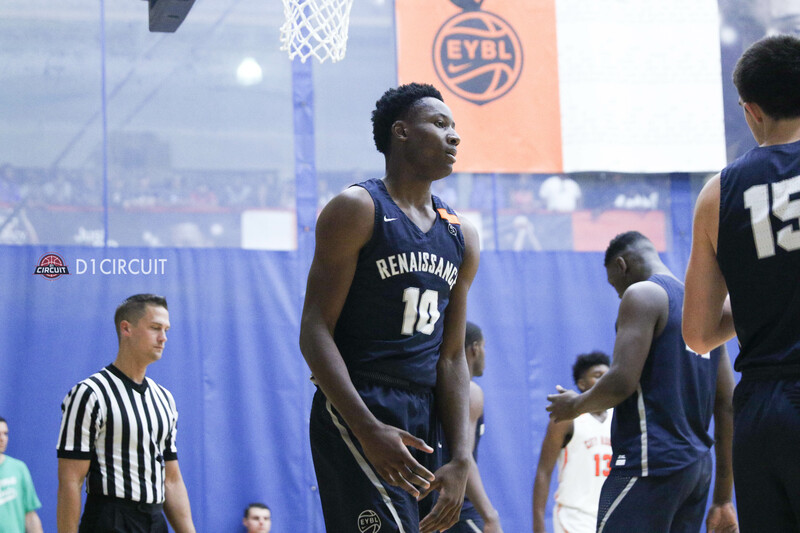 Dante is one of the most promising big men in the country, and is only scratching the surface of his potential. 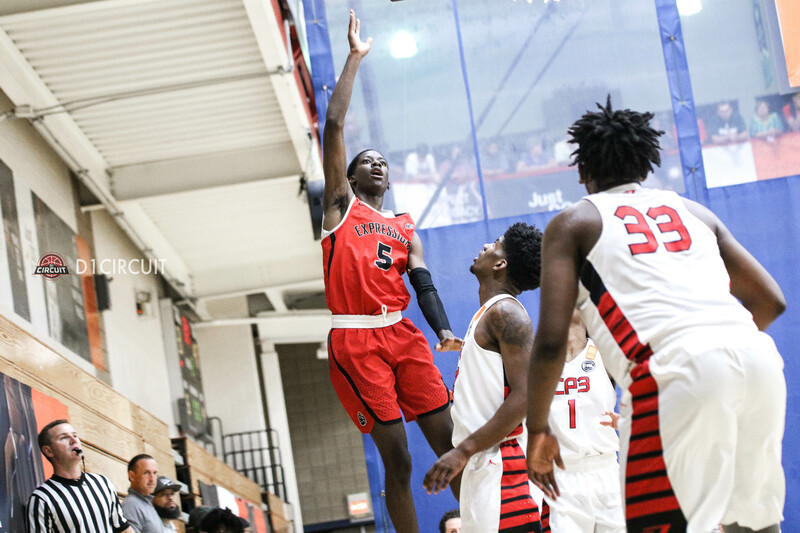 Freshman Jonathan Kuminga blew up at Peach Jam, drilling half the three-pointers he attempted while averaging 16.2 points per game in five contests. Kuminga's ability to stretch the floor is a huge weapon for his teammates, and his 56.9 shooting percentage indicate he's highly efficient. Kuminga has a bright, bright future and gave a glimpse of his full package in North Augusta. 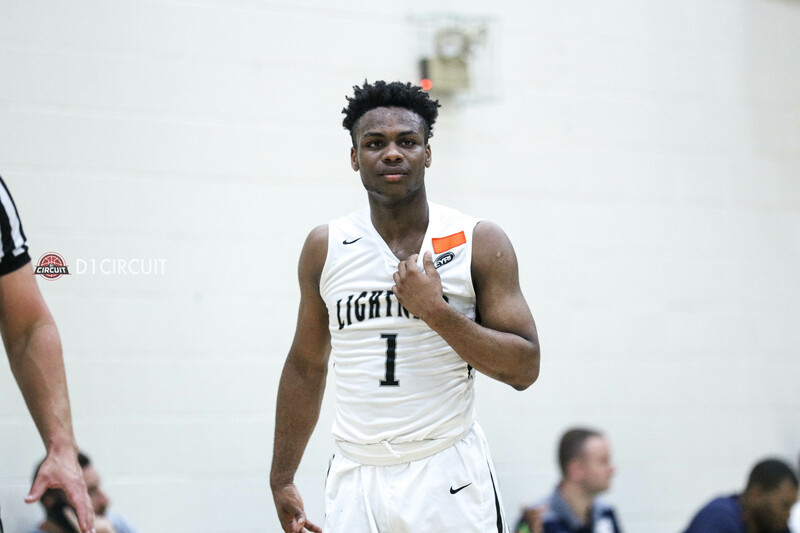 The New York Lightning advanced to bracket play for the first time in program history, and they can thank the play of their sophomore point guard Posh Alexander. The 6-foot-2 combo guard sliced and diced pool play opposition, and saved his best performance for their bracket play showdown against MOKAN (26 PTS, 6 AST, 4 STL, 2 REB). He's in store for a huge junior campaign at Our Saviour Lutheran, and will enter the 2019 EYBL on the preseason short list for league MVP. 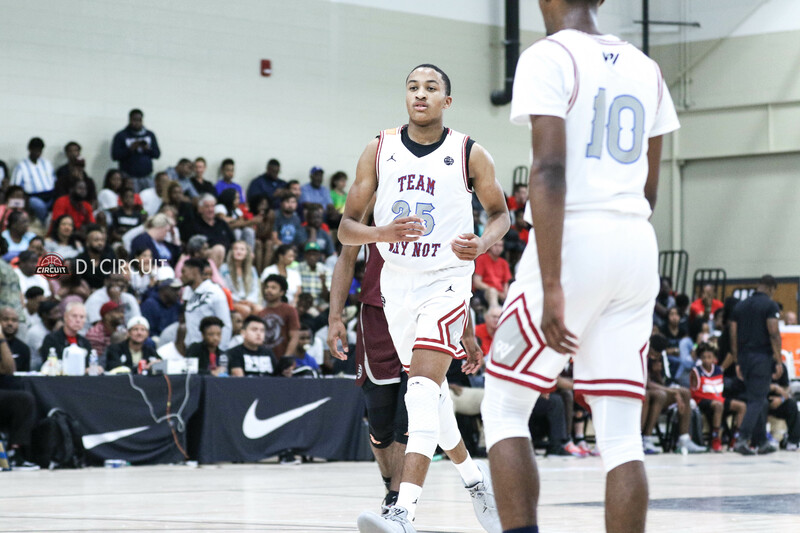 Nimari Burnett was electric during Team WhyNot's Championship game run, helping the Los Angeles-based program to a runner-up finish in their debut EYBL season. Burnett displayed the ability to impact the game in numerous different fashions, and proved effective at creating his own shot off the dribble. 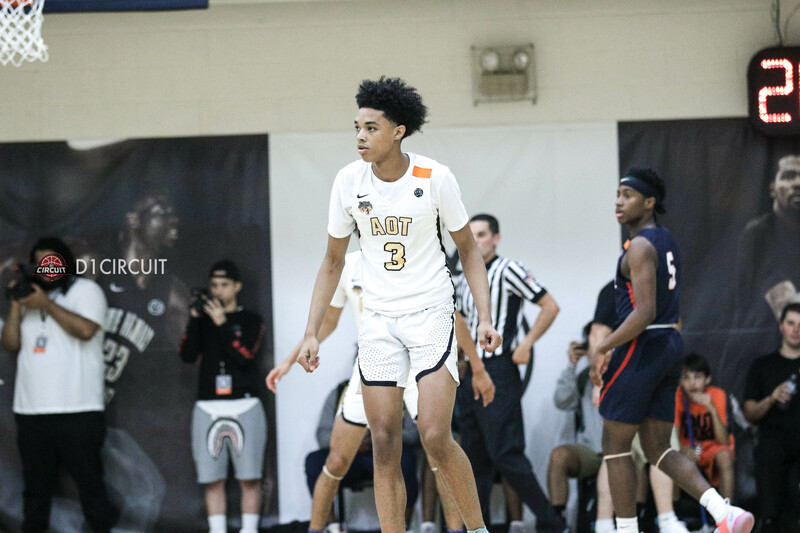 We only had the chance to see Burnett in the EYBL for half of the regular season, and he has a chance to make waves if he returns in 2019. Quite simply, it's hard to believe Paolo Banchero is a freshman. 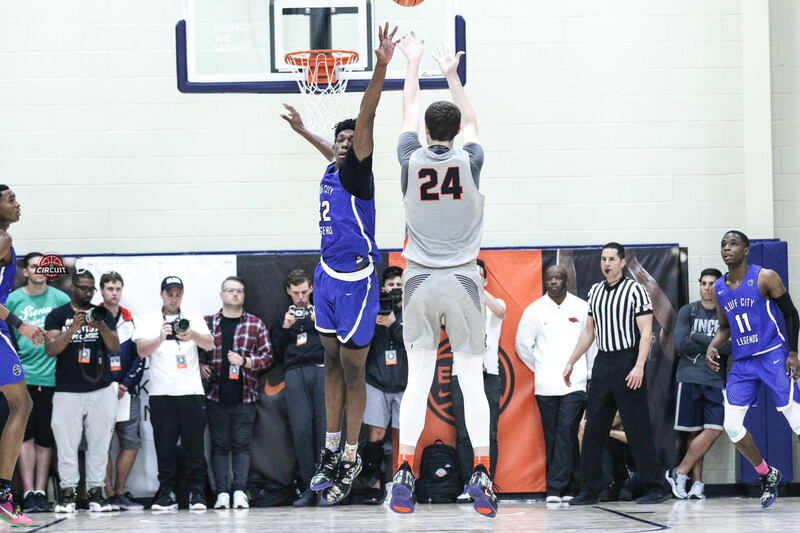 The 6-foot-8 forward shined next to star Jaden McDaniels, nearly recording a double-double average in five pool play games. 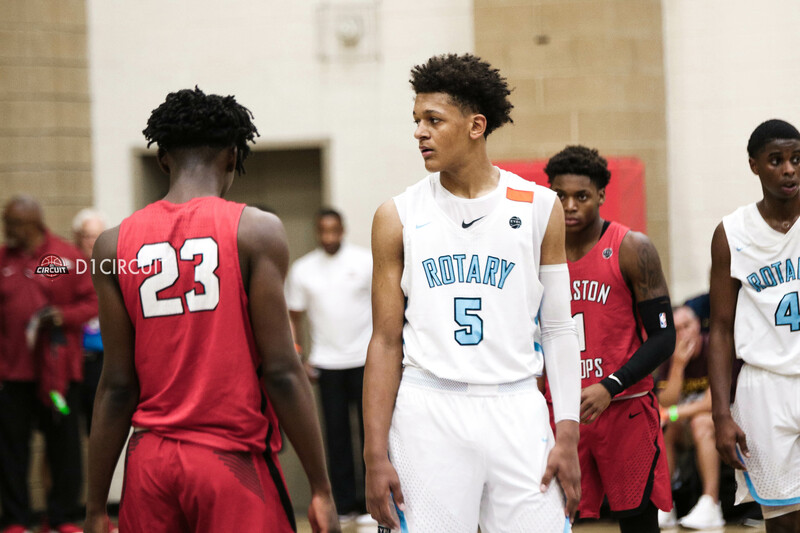 Rotary lost in heart-breaking fashion, but that doesn't take away from how impactful Banchero was at Peach Jam. 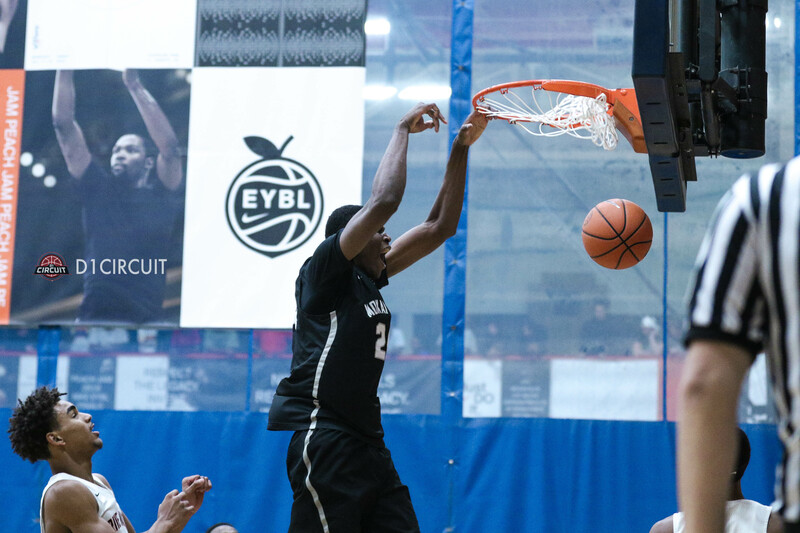 He has a lot of time left on the circuit, and he has his EYBL career off to a terrific start. Scott Barnes entered Peach Jam widely-regarded as one of the most versatile players in the country, and he did nothing to dispel that notion in North Augusta. Barnes averaged 5.8 assists per game, efficiently setting up his teammates while still putting the ball in the bucket himself (13.4 PPG). On top of his skills, Barnes has a terrific motor, which helped him average 10 boards a game. 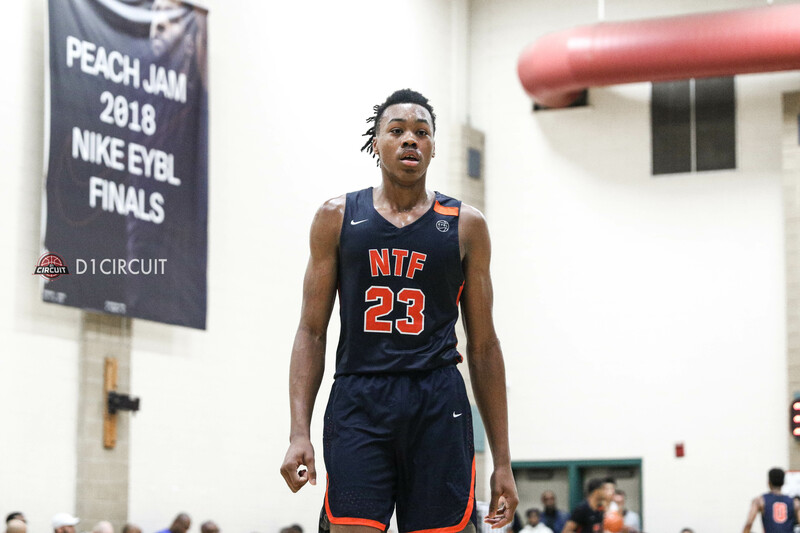 He'll be a staple for NTF moving forward, and a huge junior year is in store at University School (FL). 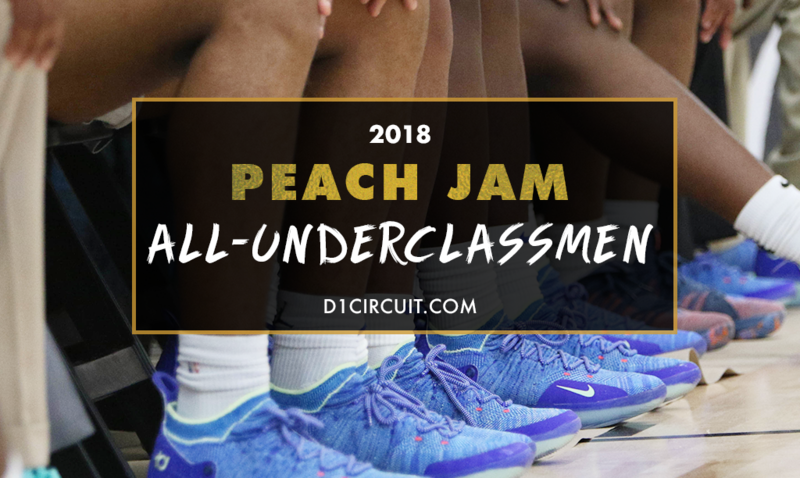 Freshman Terrence Clarke was a standout for Expressions at Peach Jam, shooting a high percentage while impacting the game across the floor. Expressions plays a grind-it-out style, and Clarke adds skills & athleticism that allows them to become more versatile as a club. Clarke is a top five player in the 2021 class, and will likely be a household name in basketball circles before long.